One Horse Open Sleigh. One Horse Open Sleigh. 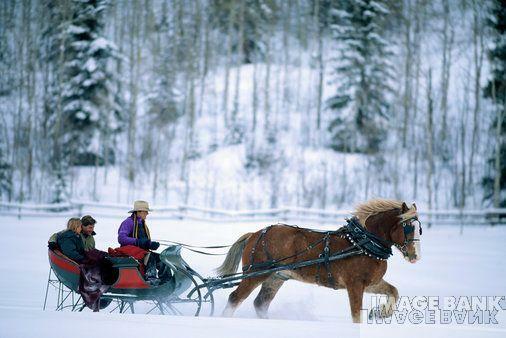 Wallpaper and background images in the Christmas club tagged: christmas animals horses ponies.